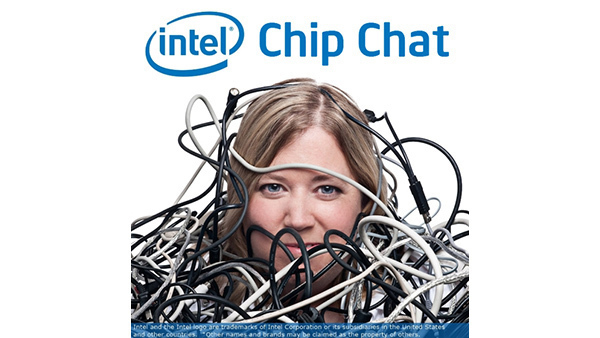 In this Intel Chip Chat audio podcast with Allyson Klein: SVP and GM of Intel’s Network Platforms Group, Sandra Rivera, joins Chip Chat at MWC in Barcelona. Rivera and her team are focused on transforming the global communications infrastructure to meet today’s intense data traffic growth and prepare for the 5G future. The stakes are high – as businesses race to connect tens of billions of machines, people, organizations and institutions. Rivera explains how application of cloud architecture across the core, access and network edge allows communication service providers to position high-powered compute, storage and networking capabilities, such as FlexRAN and multi-access edge computing (MEC), closer to devices and users. All of that is underlying what’s happening with 5G clients and devices. She discusses Intel’s involvement in the world’s largest 5G deployment in PyeongChang in February 2018. Intel and its partners deployed 5G infrastructure in 10 cities separated by hundreds of miles across Korea. With over 3,800 terabytes of network capacity, applications ran over 20 live 5G links to deliver sports and entertainment experiences, such as immersive media, VR, AR, 360 image capture, live 4k high-definition video, autonomous vehicles and more. A week later and a continent away at MWC, Intel showcased its 5G leadership across Network, Cloud and Client with demonstrations of connected cars, smart cities, smart stadiums, VR, AR, 5G modems and more. 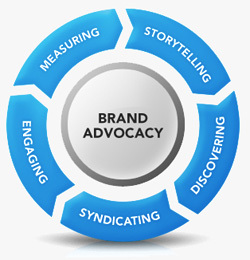 Hear about the exciting advancements that are expected to transform virtually every industry.